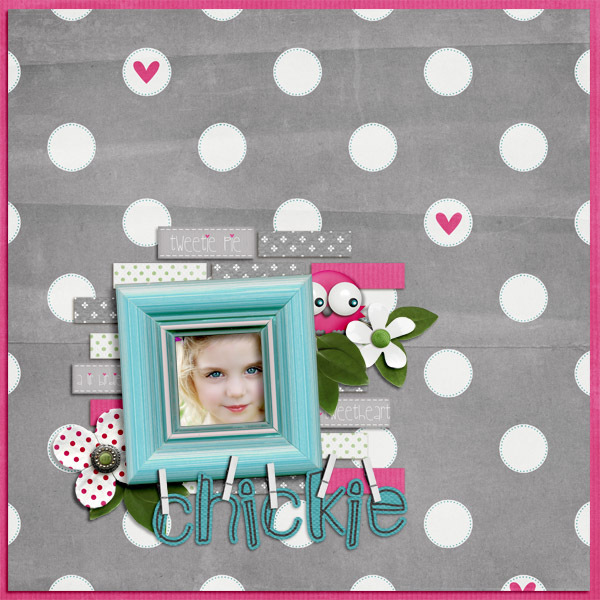 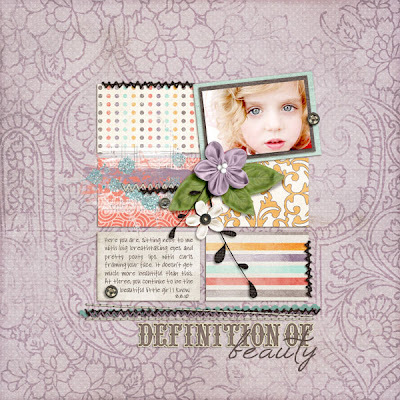 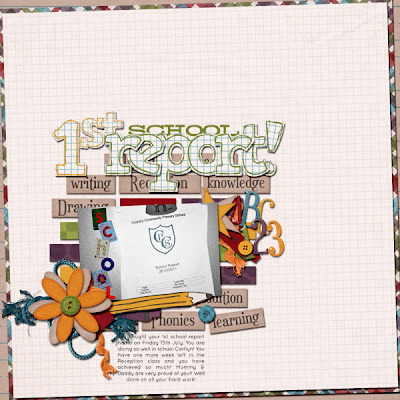 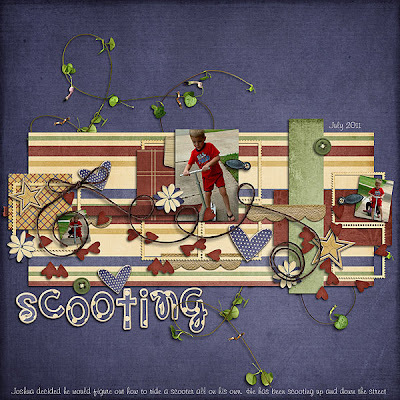 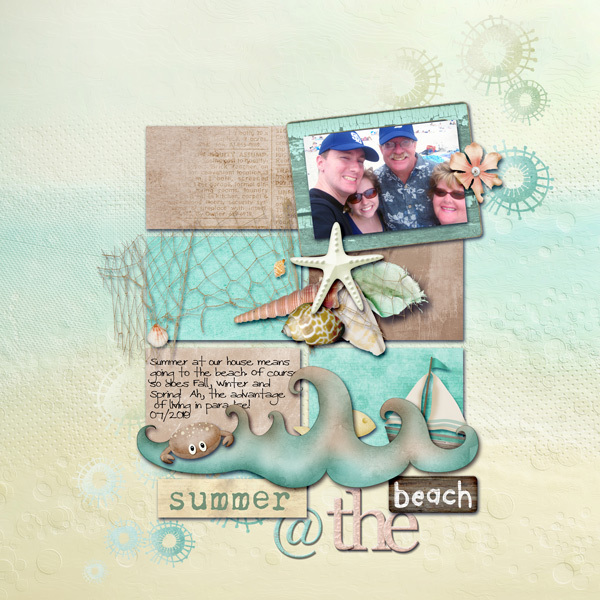 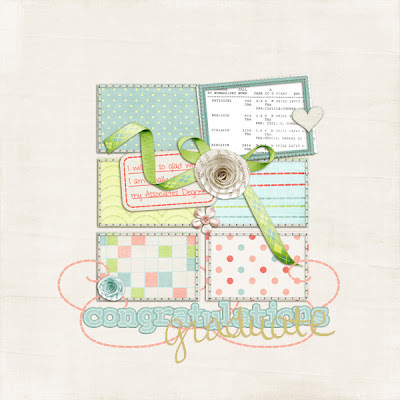 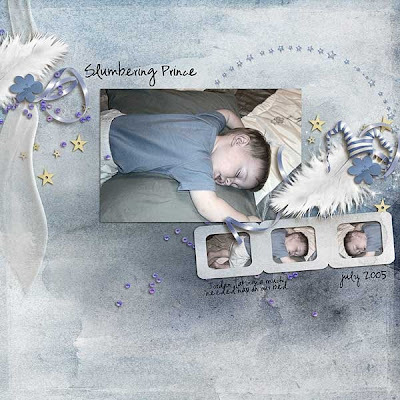 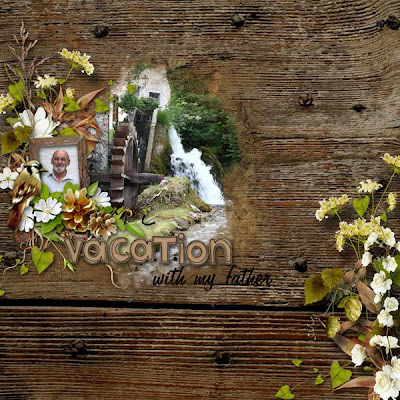 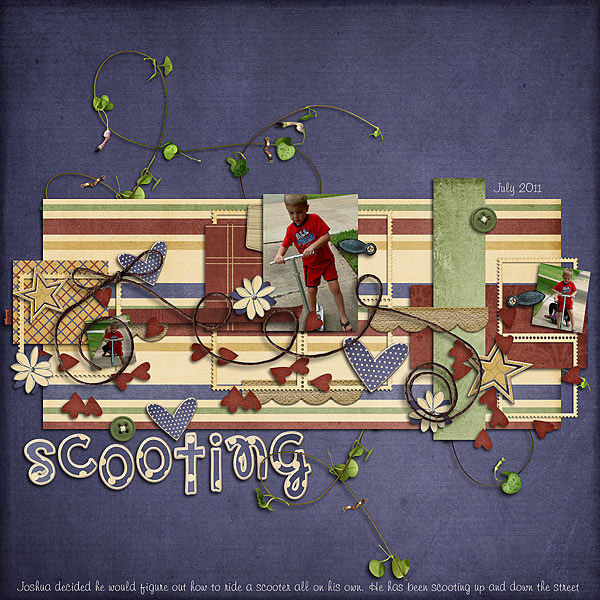 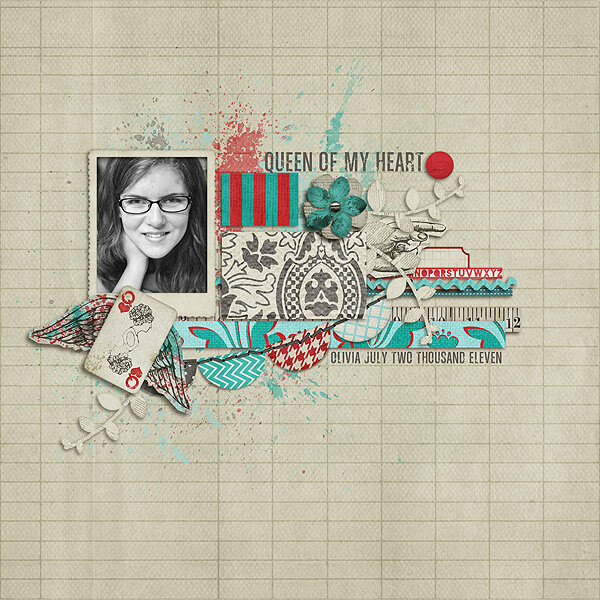 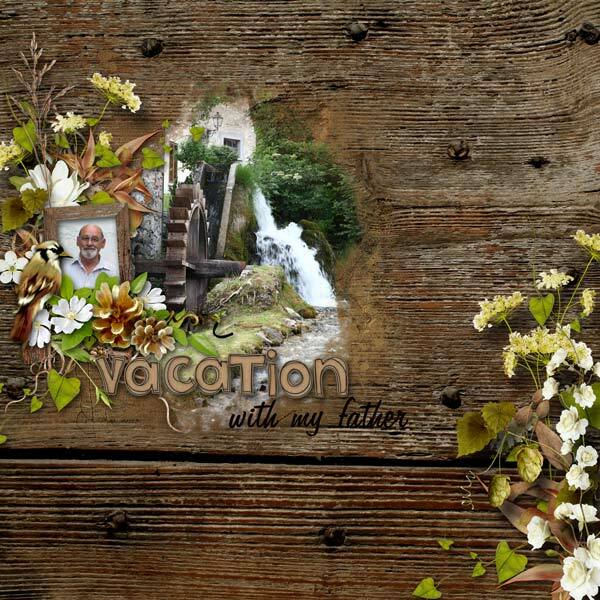 Fuss Free: Room To Breathe 4 is a set of templates based on my own scrapbook layout creations. 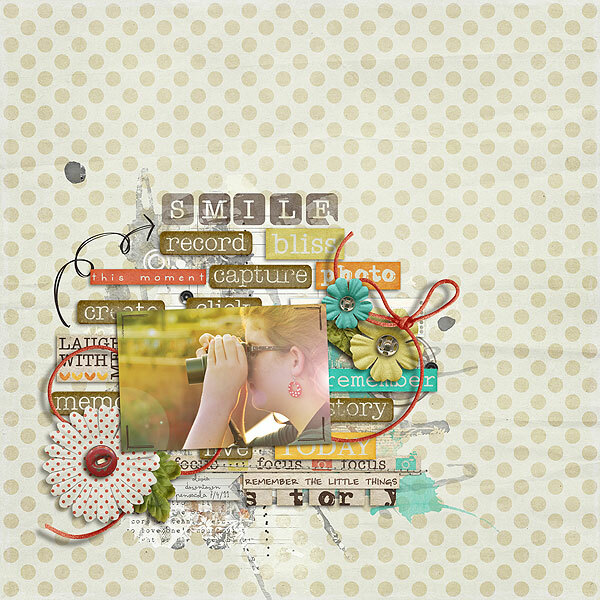 Even though the templates are richly layered, this latest set, just as the others in this series, offers page compositions that leave "white space." Enjoy 20% off this Fresh Fruit item! 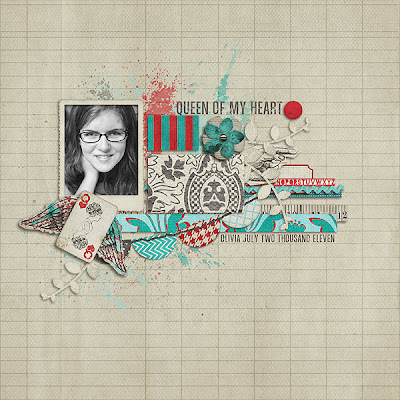 This week I'm also re-releasing Fuss Free: Room To Breathe 1, 2 and 3. 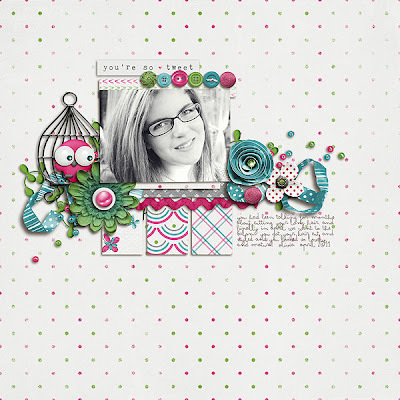 These templates are also 20% off! 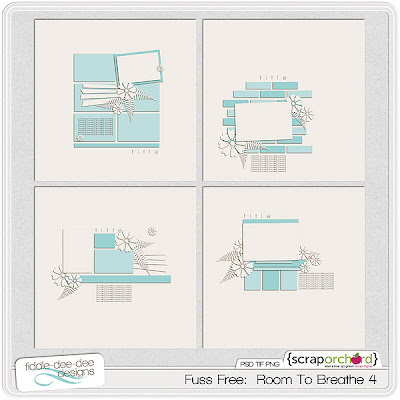 I've bundled Sets 1-3 of Fuss Free: Room To Breathe together. 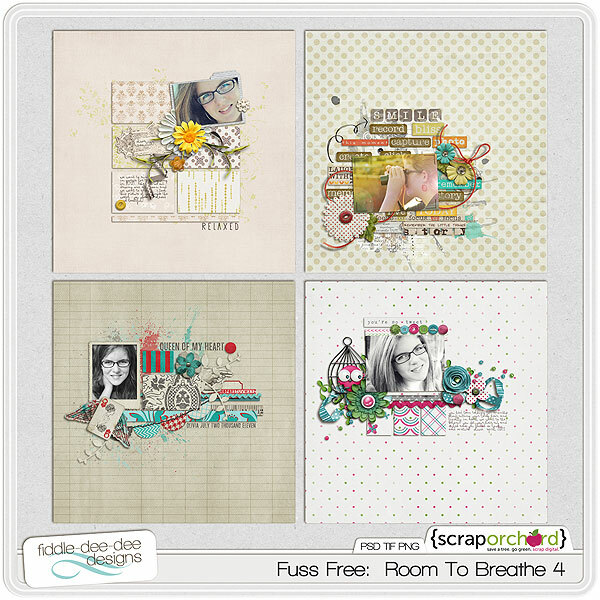 If you purchase Fuss Free: Room To Breathe Bundle 1, you get Fuss Free: Room To Breathe 4 for FREE! Be inspired with these layouts from Fuss Free: Room To Breathe Sets 1-4 ~ made by my Creative Team Members and the HoneyBees!